94% Polyester for durability, 6% Elastane for stretch; 325 GSM three-layer bonded soft shell fabric. Four-way stretch fabric for unbounded movement; Waterproof. 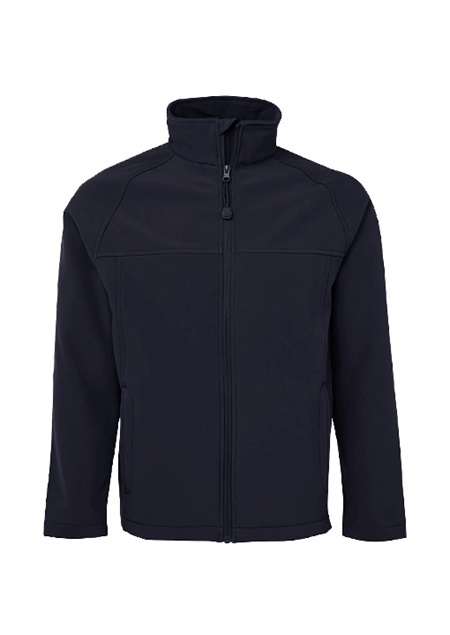 Micro fleece lining; Adjustable elastic hem with toggle. Two zip-up pockets and an internal mobile phone pocket. To find out more about the M3LJ - Mens Layer Softshell Jacket please Email or Call +61 1300 700 056.